Locals and visitors alike seek to make Johnston County their wedding destination. A JoCo wedding can be rustic, unique, elegant, outside in a vineyard, or inside a whimsical historic home. And with the right team, it can be all those things at once. I have worked on the fringes of the wedding industry for years. Never as a planner, but as a provider of wedding services and a member of an association comprised of event planners. Weddings can be exceedingly elaborate or frugally modest. I have never been married, but I have lived through some weddings, let me tell you, and I have two pieces of advice. The first tip is this: designate a wedding planner. Notice that I did not say hire. I said designate. Wedding planners are angels from God sent to organize chaos into control, cheer in your corner, wipe the sweat from your brow, fight some of the harder battles for you, and make it look like walking on air. This makes them exceedingly qualified to get you from "She said yes!" to the post-reception send-off with supreme grace. This can also make them expensive depending on the level of service you are asking of them. You certainly get what you pay for (in the best possible way). However, in the event that you cannot hire a wedding planner, designate a trusted friend or family-member (not an immediate family member) who you trust to be honest, organized, and un-biased. If it helps, call them a wedding coordinator. They will help you coordinate all the details that you can&apos;t quite accomplish on your own. After all, someone has to tell the wedding party when to walk down the aisle while you stand out of sight of your groom. The second piece of advice is this: go to a wedding show held within the geographical region that you wish to get married. This holds especially true for destination weddings. If you are not familiar with the area, a wedding show will introduce you to vendors within the local wedding industry. If you live in the area you want to be married in, you&apos;re not off the hook. Even if you have been planning your wedding since you were 5 years old (twice-over now that you have a Pinterest), you don&apos;t know what you don&apos;t know until you attend a local wedding expo. How many cake makers, reception venues, florists, transportation companies, caterers, and wedding planners are in your area? You don&apos;t know. Because even though you live here, you&apos;ve never gotten married here. Or maybe you have... this is a judgment free zone. The excellent news is that there will be 2 wedding expos in the month of January in Johnston County. Locals are welcome. Non-locals are also welcome. If you live in the Triangle area, or in any area surrounding JoCo, but you don&apos;t want a Raleigh wedding, or you want a little hint of a destination wedding without having to travel so far... come get to know JoCo. 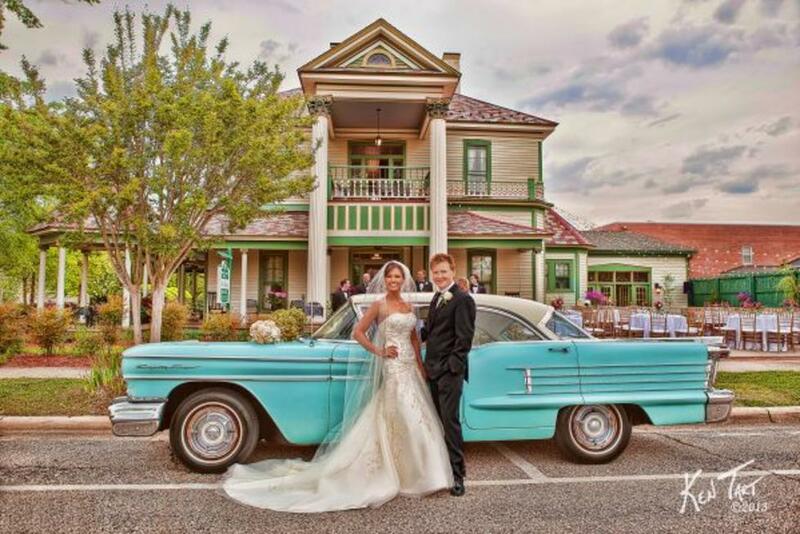 We&apos;ve got bride-choice wedding venues and southern hospitality at the ready. The 2nd Annual Bridal Expo is happening at The Farm this Sunday January 10 from 11AM to 4PM. This event is FREE but to save time, plan on registering here before you come. There will be dozens of vendors on site for you to talk to about your upcoming big day! The Farm itself is also a venue and tours will be conducted every hour beginning at 11:30AM. The 2016 Clayton Wedding Expo is on Saturday, January 23, from 11AM to 4PM at The Clayton Center. Discover the latest bridal trends as you chat with vendors about everything from venue selection to catering and from bridal fashions to honeymoon destinations. The Clayton Wedding Expo is free and open to anyone planning a very special event in the coming months. Pre-registration for the Expo is not required, but it is highly recommended and can be done here. The first 100 pre-registered brides will receive a free gift bag. You can also browse a list of wedding venues in each town within the county at any time at the Johnston County Visitors Bureau website here. We are all here to help you say I Do in JoCo!